Do you need limousine to get your business customer or comparative customer from the airport? The limousine car service in Denver CO is the right option. The trained chauffer will be there to receive your corporate clients. Moreover, for the corporate clients, they provide corporate limo service in Denver CO.
Do you know About the Classic Limo Service in Denver CO? A Active Limo offers a variety of services. The choice of Limousine service will definitely make your day memorable for the whole life. The classic limo in Denver CO gives you not only the class but provides the style as well. If you are an executive then corporate limo in Denver CO is perfect selection for your taste, it will make you feel very special. The professionally skilled drivers can take you extra miles for the purpose of facilitating you. 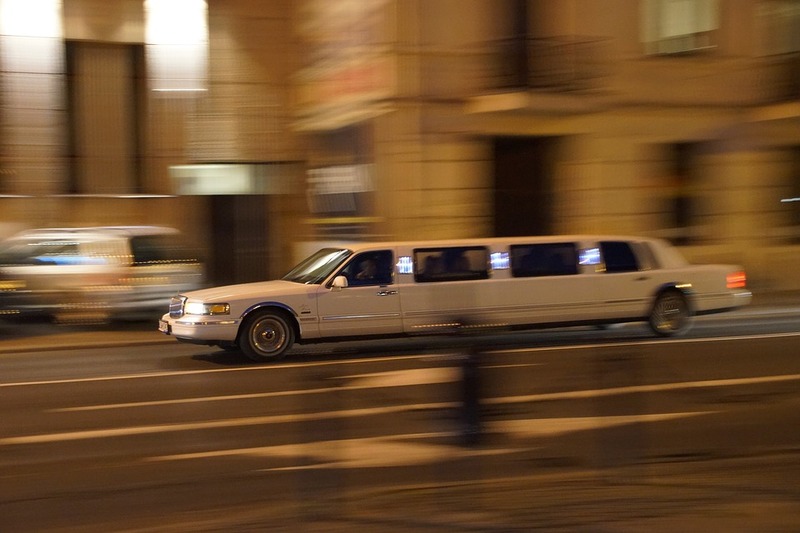 What are the Limousine Packages in Denver CO? You can avail different packages of the classic limo service in Denver CO. A Active Limo will guide you about the limousine packages in Denver CO. These are not very high. The company has introduced several affordable deals and packages for the clients for party, wedding, prom party, funeral, airport transfer and many more. It sounds pretty good that you are going to enjoy the royal ride through limousine car rental in Denver CO. Limo service is very beneficial for the events to left the ever lasting impression. They always keep their transports clean and tidy as per the taste of the customers. They are very easy to access due to online presence 24/7. This is the reason; do not need to ask where the limousine near me in Denver CO is? You can contact them with some clicks. Their services are for everyone, it doesn’t matter for what purpose you need limousine services; you will always find us with you. If you want a limousine service for wedding ceremony, point to point, airport transportation, corporate meeting or any other special occasion of your life they are committed to make your day memorable.